Taste of the Tropics! 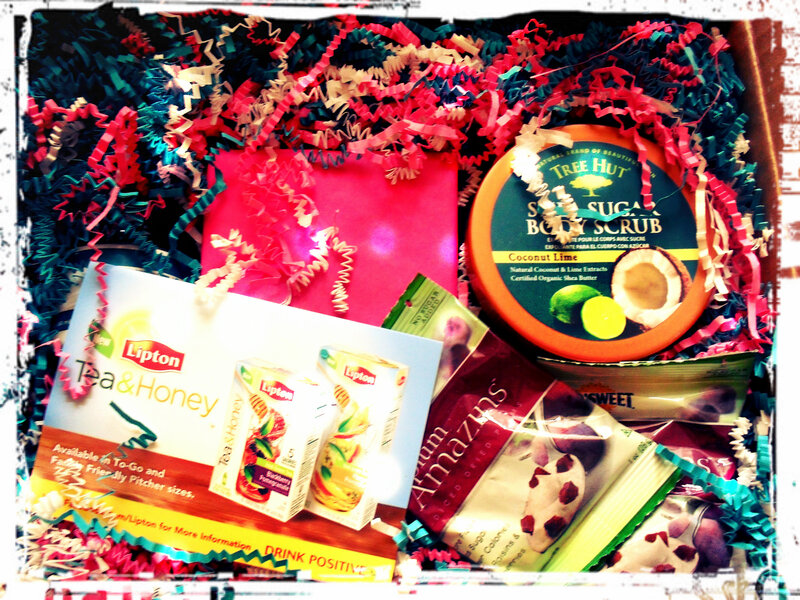 My May Cravebox Review! The packaging was done really well (who doesn’t love loads of pink, white, and blue confetti? ), which made opening the box even more of a treat. Inside, there was two sample packs of Sunsweet’s new product- Plum Amazins, Lipton’s new Tea & Honey Iced Green Tea in Mango and Pineapple to-go packet, a box of Guylain Chocolates, 2 fl. Oz of Skintersection Intense Repair Cream, and a full size of Tree Hut’s Shea Sugar Body Scrub in Coconut Lime. I definitely felt the taste of the tropics theme with their product selection! 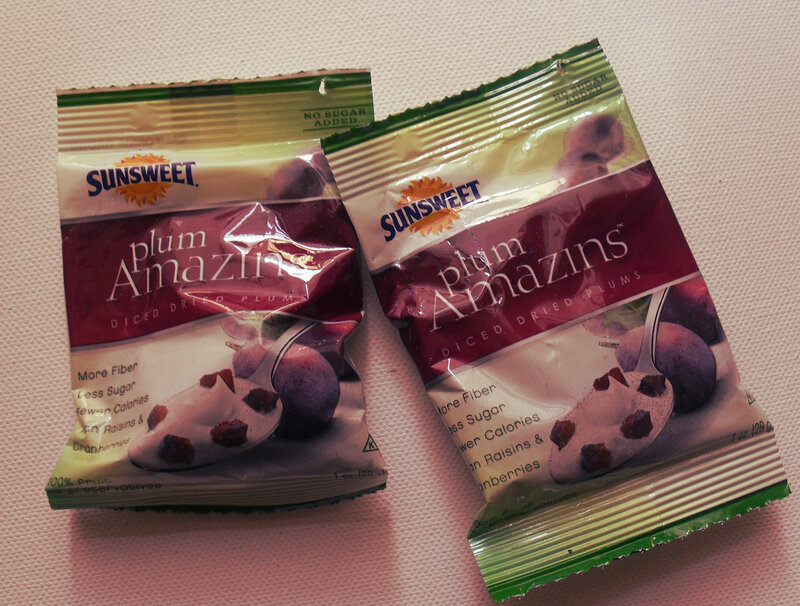 The Plum Amazins were sooooo good! I went to the store yesterday and couldn’t find them, but I can’t wait until these babies hit the shelves! They’re very convenient, versatile, and perfect for a mid-day pick-me-up. Definitely on my summer shopping list. 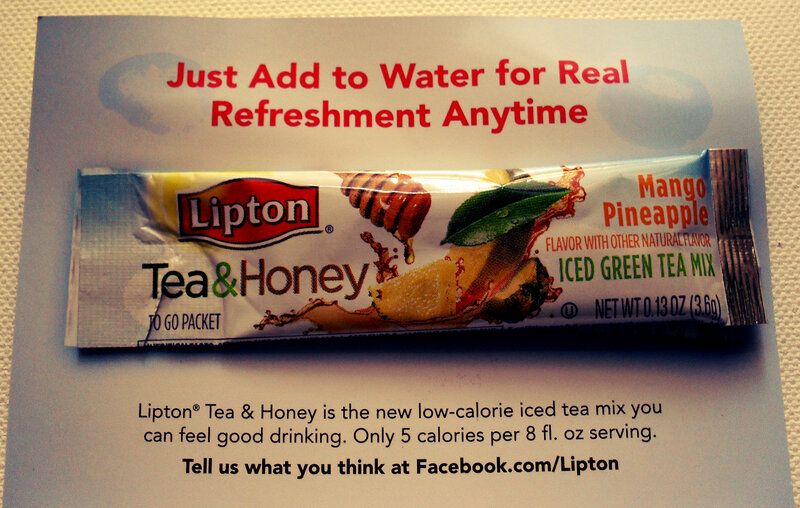 I already had a chance to try Lipton’s Tea & Honey Iced Green tea in Mango and Pineapple– and I LOVE this drink! It’s perfectly refreshing and sweet all at the same time. I really appreciated getting another to-go sample, although it would be nice if we had gotten more than one (or a coupon for a full sized box). I love Guylain. 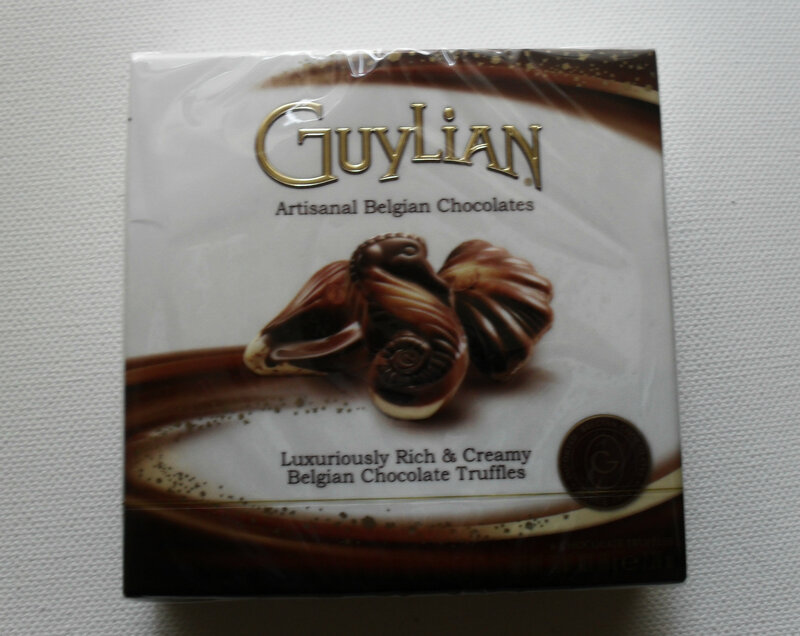 In fact, the first time I ever tried Guylain was when I bought some for my middle school gym teacher who was retiring. My mom and I somehow figured that the perfect treat for somebody obsessed with health and fitness was decadent Belgian milk chocolate- see how we roll? And so that my gym teacher wouldn’t suffer alone, I bought a box for myself- and so the obsession began… As you can imagine I was quite happy to see an old favorite cleverly wrapped in hot pink tissue paper! 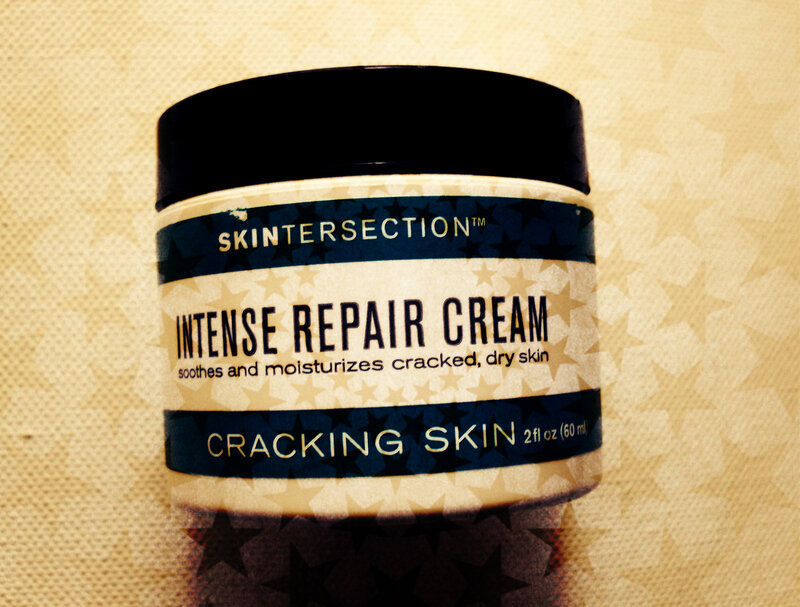 I had never heard of Skintersection prior to receiving a jar of their cream in this months Cravebox. It just so happens that at the time I received my Cravebox, I had recently acquired massive amounts of sunburn after volunteering at a triathlon upstate. I was out in the direct sun for hours with my sister- without any sunblock. Our only consolation was that we had loads of men begging for us- okay fine, they were begging for water- from us. This cream worked miracles on my peeling forehead- and is now a welcome member of my beauty routine. 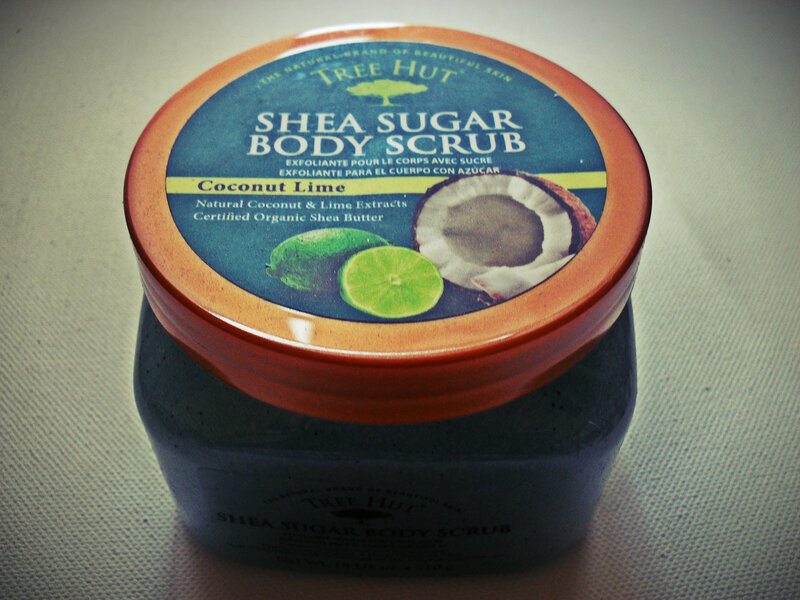 The last product in the box, also the largest, was the Tree Hut Shea Sugar Body Scrub in Coconut Lime. I can’t say enough about this scrub. It smells ah-maze-ing! I also never heard of Tree Hut before, but I can tell you now, I have every intention of buying more products from this brand. Normally, when I receive a new product I’m happy to share with my fam- but this scrub has turned me into a scrooge. I practically lock this up in between showers. The smell reminds me of summer, the beach, the smell of boardwalks, and parks, it’s very clean and fresh. I love it! Ultimately, Cravebox did an amazing job in gearing me up for summer. I loved the theme of “Taste of the Tropics” – which I think was perfectly chosen. I loved the convenience of the to-go products, as well as beauty treats, and of course- the chocolate! 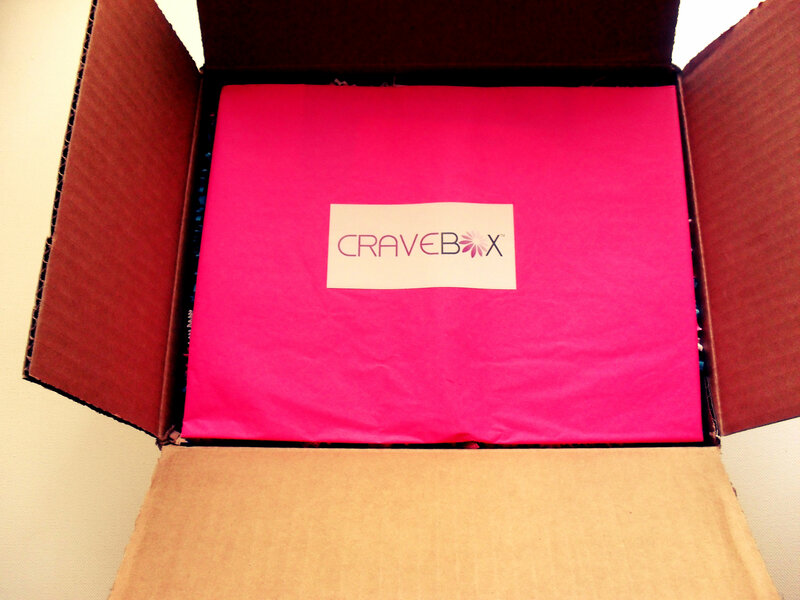 Sign up for Cravebox here, or follow them on facebook and twitter! They’re also on YTube! ← BlogHer ’12- Oh the Places You Should Go! LOVE LOVE This!! 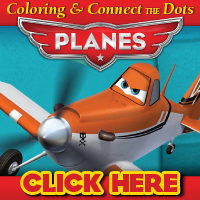 Signing up right now!